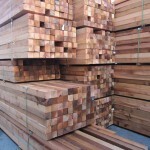 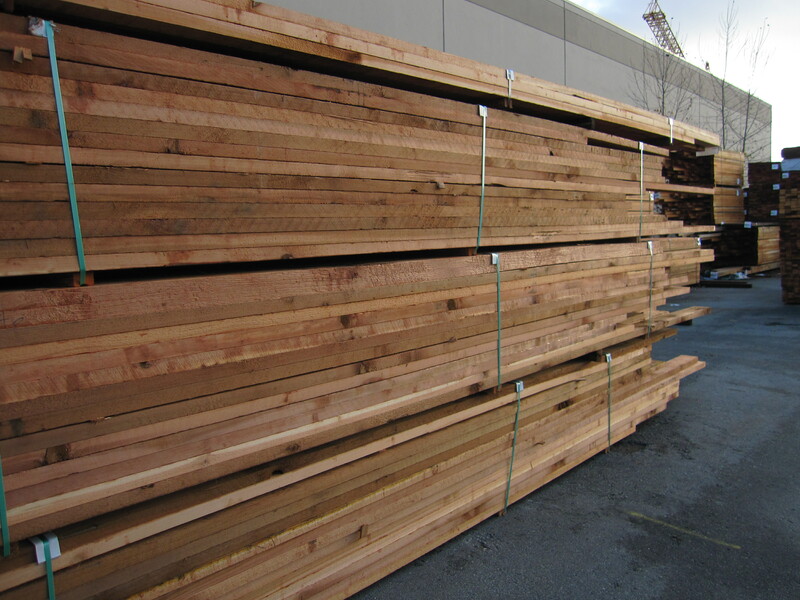 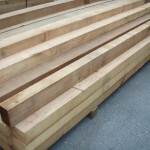 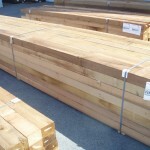 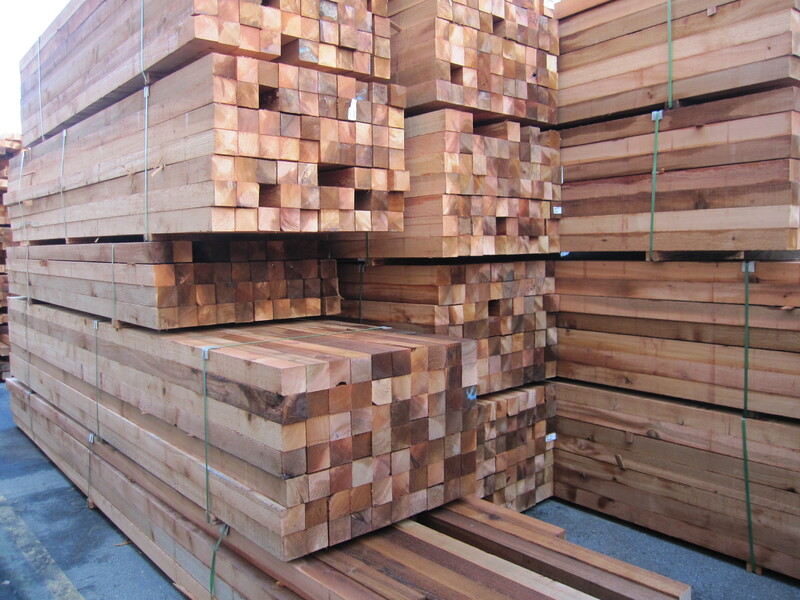 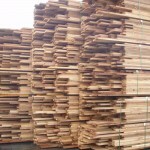 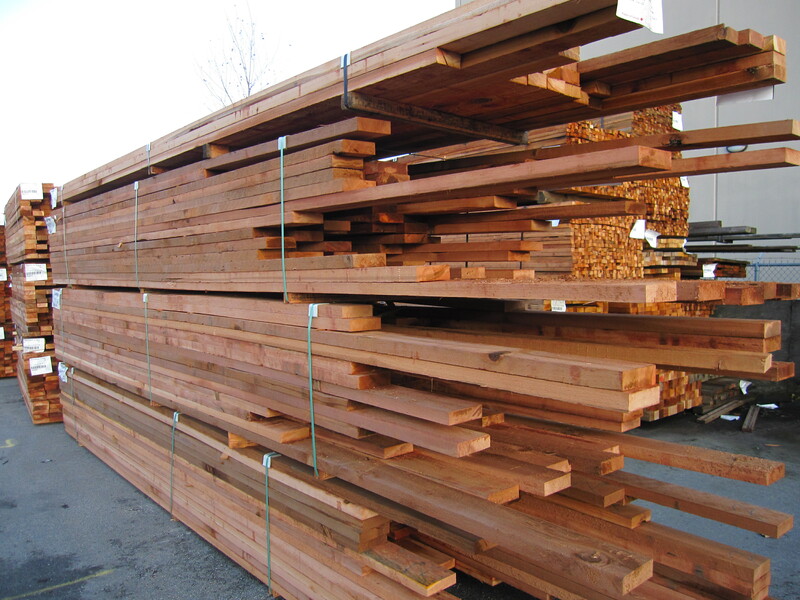 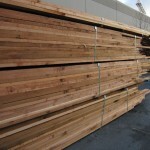 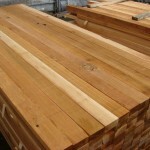 PowerWood Corp. Shop and Factory Flitch Western Red Cedar - PowerWood Corp.
PowerWood produces Shop and Factory lumber out of our custom cuts. 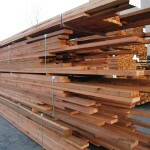 We focus on several different grades and sizes. 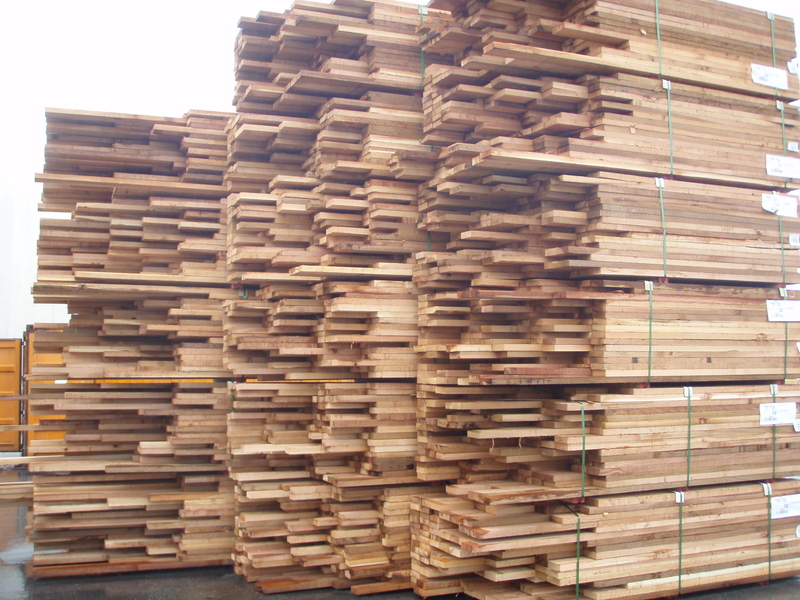 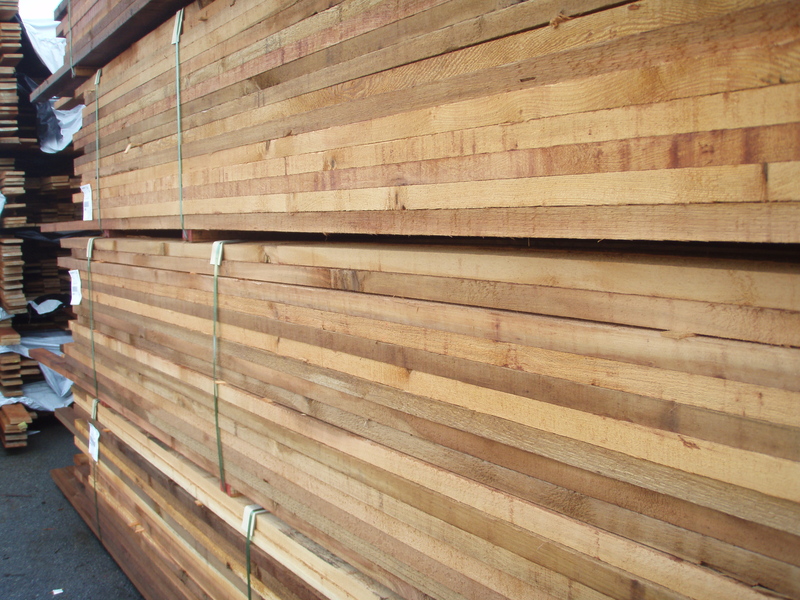 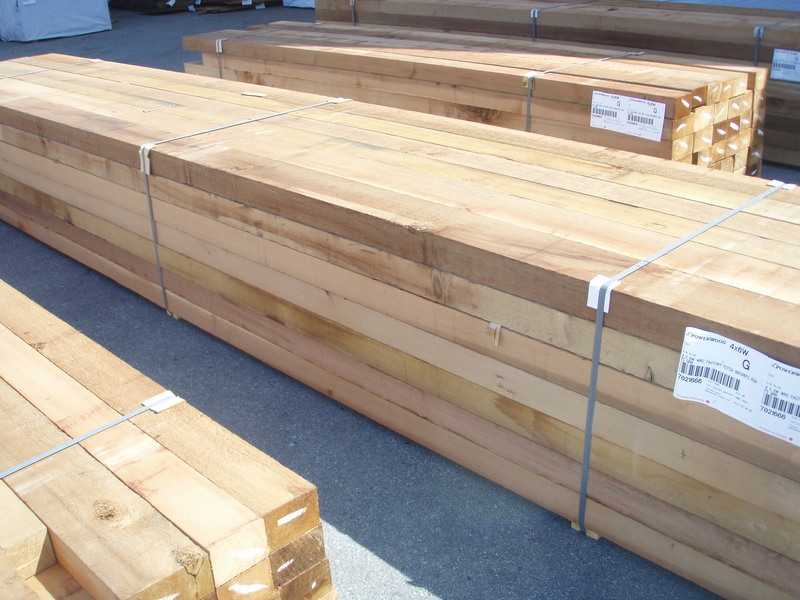 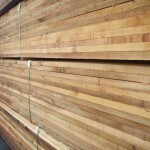 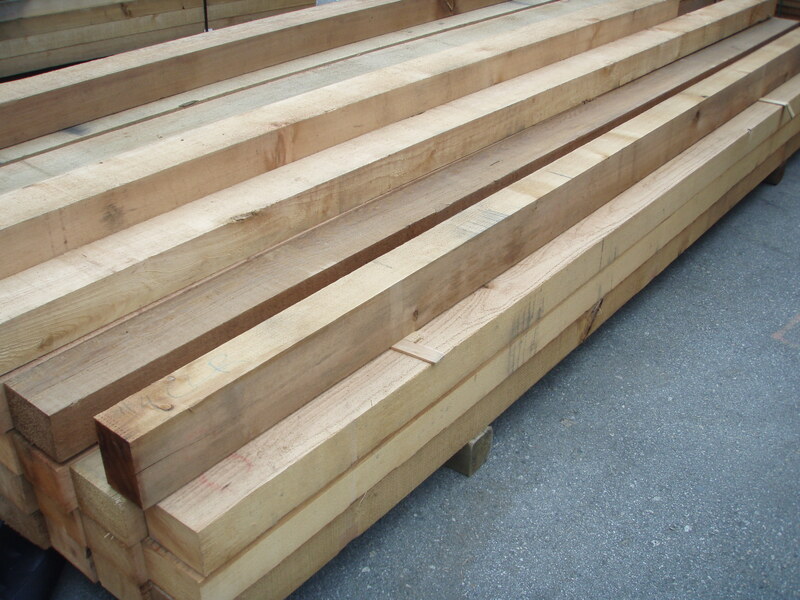 Shop grades are typically produced as 7/4" or 2" thick by 4&6" wide, but smaller quantities are produced in all widths of 1", 5/4", 7/4" and 2"
The majority of this lumber is sold export as is in the rough green state. 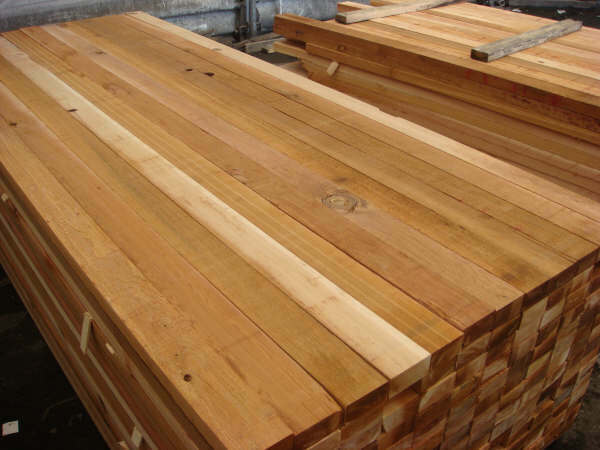 We do manufacture a percentage of it into clear lumber and finger joint blocks to be further processed into our finished product programs.